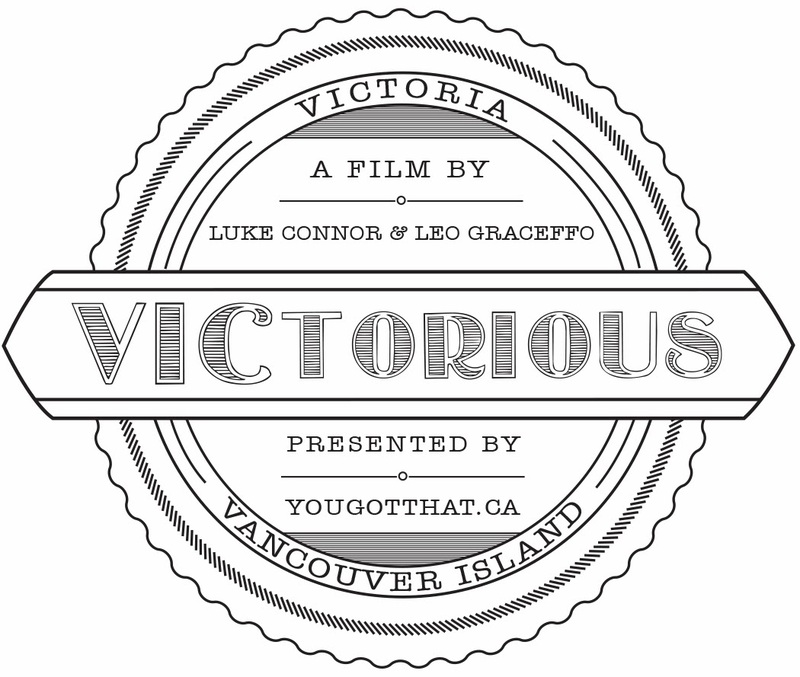 Two years in the making, we are proud to present our first full length film, VICtorious. 47 minutes in length and featuring some of the best skateboarders on Vancouver Island and surrounding areas, the video is packed with solid skateboarding filmed entirely in high definition. Matt Gravel, Shay Sandiford, Eisei Sugimoto, Luke Connor, Leo Graceffo, Trevor Mcdermid, Dan Lintaman, Leon Breton, Dylan Timmins, Isaac Walker, Chase Torrie, Cheyenne Hehr, Keith Stevenson, Glenn Stevenson, Greg Marchese, Jeremy Randall,Shawn Rowbottom, Conlan Killeen, Dane Pryds and many more!